Darren has been working in the Financial Services sector for over 35 years, joining his first company back in the 1980’s. He has experience dealing with both personal and corporate clients, as well as professional introducers. 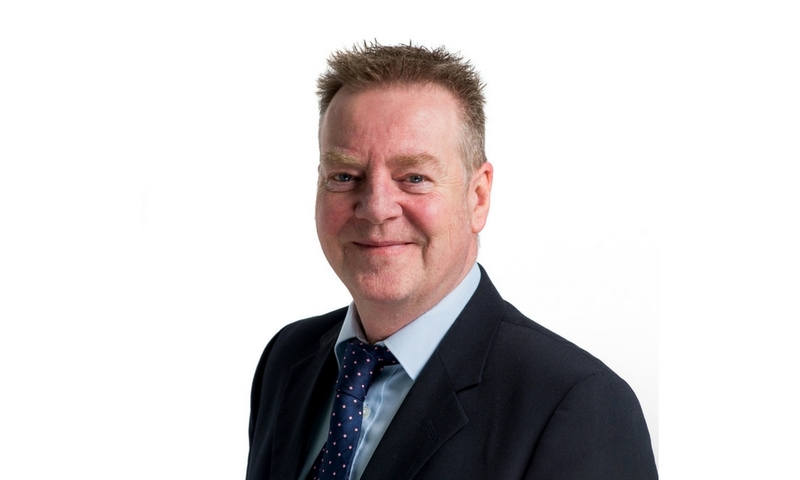 His career began in the Broker Division of Allied Dunbar, from where he moved on to become a Senior Broker Consultant with Scottish Amicable in the 1990’s, and then eventually started his own successful Adviser business in 1999. He is driven by high-quality advice and an acute focus on client’s needs and priorities. With years of experience from a broad range of Financial Services, Darren is a welcome addition to the Sheard’s Wealth Management team.